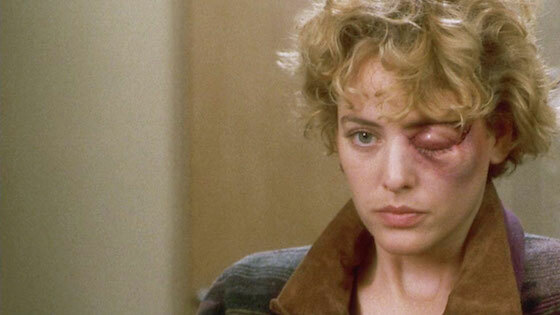 Scream Factory just released the details of its upcoming two-disc blu-ray Deluxe Limited Edition set of the 1992 horror thriller Candyman that stars Virginia Madsen, Xander Berkeley, and Tony Todd. Unfortunately, the film, written by Clive Barker and directed by Bernard Rose, and its slew of supplemental materials won’t hit store shelves until after the Halloween season on November 20th. 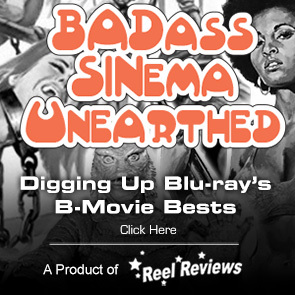 This Deluxe Limited Edition release looks to be a fantastic one chock-full of plenty of new bonus features, NEW audio commentaries, interviews, featurettes, new slipcovers, and two new posters. "follows a graduate student whose research summons the spirit of the dead! 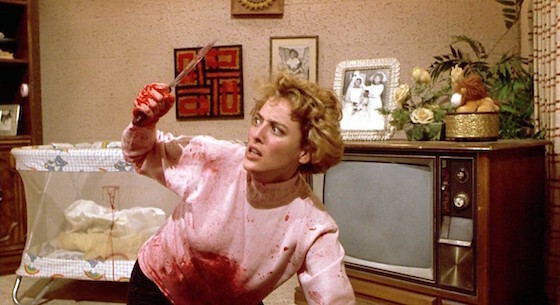 When Helen Lyle hears about Candyman, a slave spirit with a hook hand who is said to haunt a notorious housing project, she thinks she has a new twist for her thesis. Braving the gang-ridden territory to visit the site, Helen arrogantly assumes Candyman can't really exist ... until he appears, igniting a string of terrifying, grisly slayings. But the police don't believe in monsters, and charge Helen with the crimes. And the only one who can set her free is Candyman." But the big selling points – and the reasons why you should own this one – are the NEW 2K restorations from original negatives (of the theatrical cut and the uncut version) AND the New 2K scan Of The Original Negative With High Definition Inserts For The Uncut Footage From An Archival Film Print. In addition, the set is limited to just 2000 copies, so place your pre-orders now. 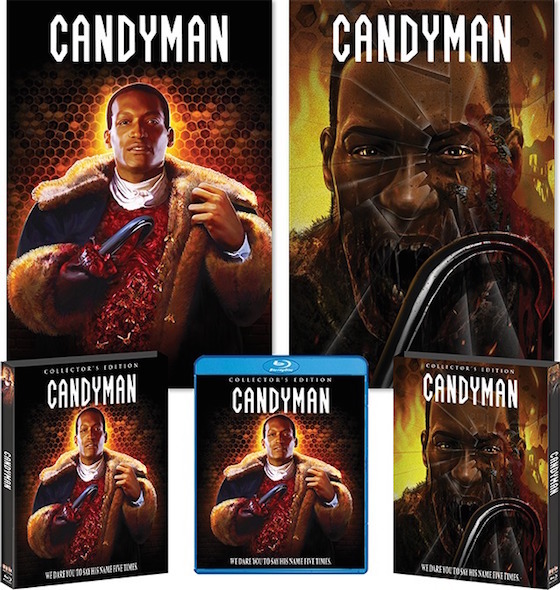 Following are the details of the Candyman [Deluxe Limited Edition] blu-ray release from the great folks over at Shout! Factory.